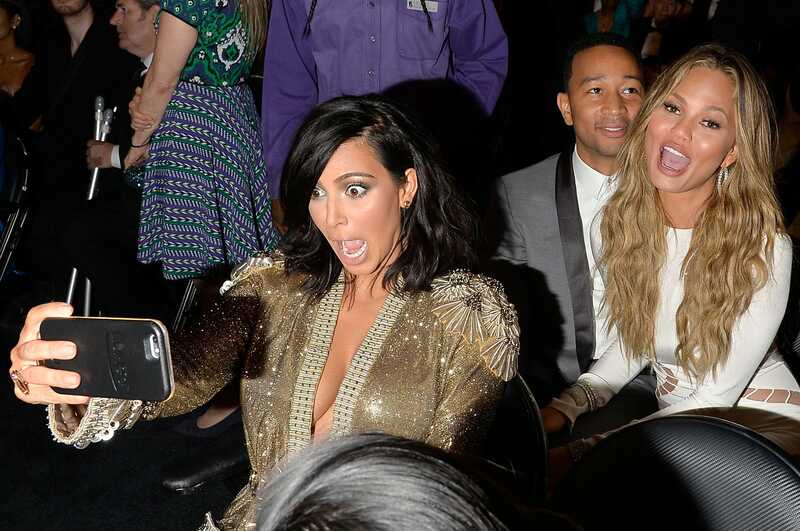 In honour of the holiday, who better to tell us what selfies mean to them than Kim Kardashian? With 74.5 million Instagram followers and 46.1 million Twitter followers, people are clearly interested in seeing the reality star’s countless shots of herself. — 352 pages of her selfies. 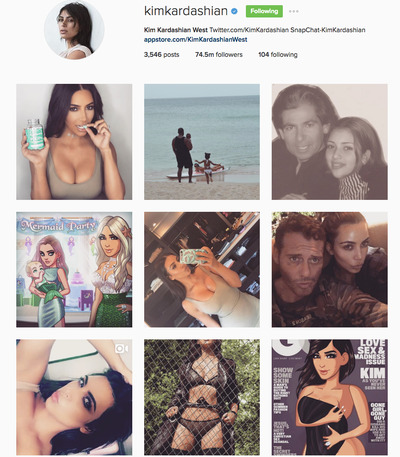 Kardashian told AdWeek in 2015 that the “Selfie” book was a natural next step for something she has been doing for decades. 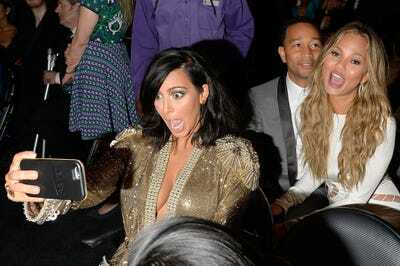 While Kim herself admits that her selfie addiction is “ridiculous,” she defends her reasons for the photos.